Top executives at the nation's largest homebuilder aren't afraid to admit it: Cheap works. Its recent launch into the entry-level market is paying off big, and could be even bigger in the year ahead. Express launched in early 2014, touting no-option, no-frills homes in exchange for prices between $120, 000 and $150, 000. Prices are now slightly higher, moving with the broader market gains, but still below the nation's median price. The brand has solid footing in Texas, the Carolinas and Florida, but it is now expanding strongly into Southern California. Those homes will soon sell at over $200, 000, but that is still on the low end, given California's median home price of just over $489, 000 in December, according to the California Association of Realtors. 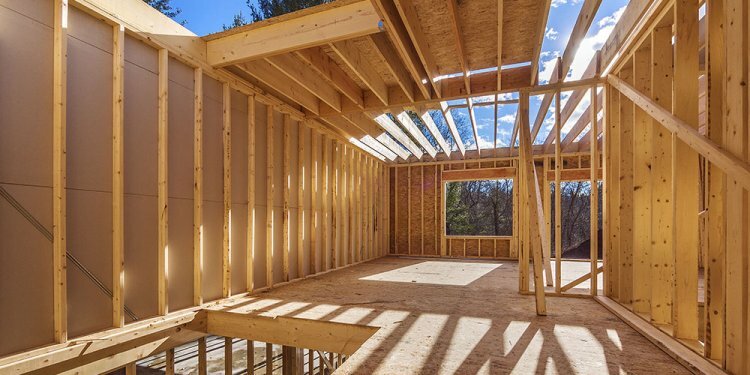 "They are doing the best job of any of the large builders executing at entry level, and I think you have to have that as you go through '16, " homebuilding analyst Stephen East of Evercore ISI said on CNBC's "Squawk on the Street." D.R. Horton offers three brands: Express, Horton, which is mid-level, and the high-end Emerald. "There is a slower movement on the Emerald, " said Auld. "The higher price points are not seeing the same level of activity that we're seeing in the Horton or Express brands." "We're talking price points of $400, 000-500, 000 in many cities, " Pulte CEO Richard Dugas said in an interview in October. At the end of last year, Pulte announced the purchase of John Wieland Homes and Neighborhoods, a move-up, luxury builder, also headquartered in Atlanta. It builds high-end homes in Atlanta, Charleston, Charlotte, Raleigh and Nashville. "Population growth and housing demand in the Southeast are expected to remain strong for years to come, so this acquisition of the John Wieland Homes and Neighborhoods brand and its robust land pipeline provides a great opportunity to increase our market share and operating leverage in five important cities, while expanding our presence in the luxury segment, " Dugas said in a statement. High-end home sales are falling while entry-level pent-up demand is rising. A tight supply of existing homes for sale — now at the lowest level in a decade, according to the National Association of Realtors — is pushing prices higher at an unhealthy pace. "A housing shortage is in the cards for the spring buying season, " Realtors Chief Economist Lawrence Yun said last week. Margins may be tighter on the low end for builders still struggling with higher costs for labor and materials, but that is where the demand volume is now and likely will be as nearly 2 million newly formed households move from renting to ownership. "Our field research is showing that the builders are starting to rotate toward that entry level, but it's going to take a few years to get there, " said East.